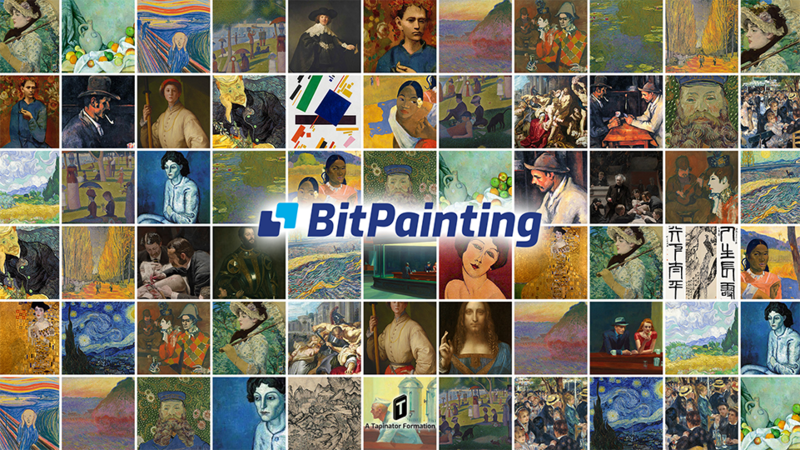 Each work of art on BitPainting is a non-fungible (ERC-721) token, which is stored on the Ethereum blockchain. We have built specialized smART™ contracts which guarantee scarcity, ownership, and provenance. These smART™ contracts allow owners of artworks to create Limited Editions of those works, enabling a form of limited, decentralized supply. For details about our Bounty Program, please click here.